Yaoan produces a 4 cavities pipe production line for PVC. 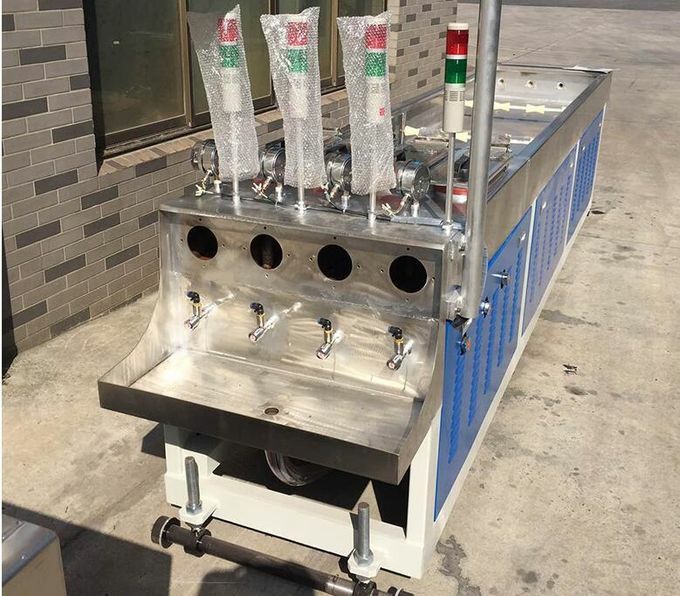 PVC threading pipe equipment is a new pipe production line that our company has launched on the basis of extensive research on users' intake of imported lines. 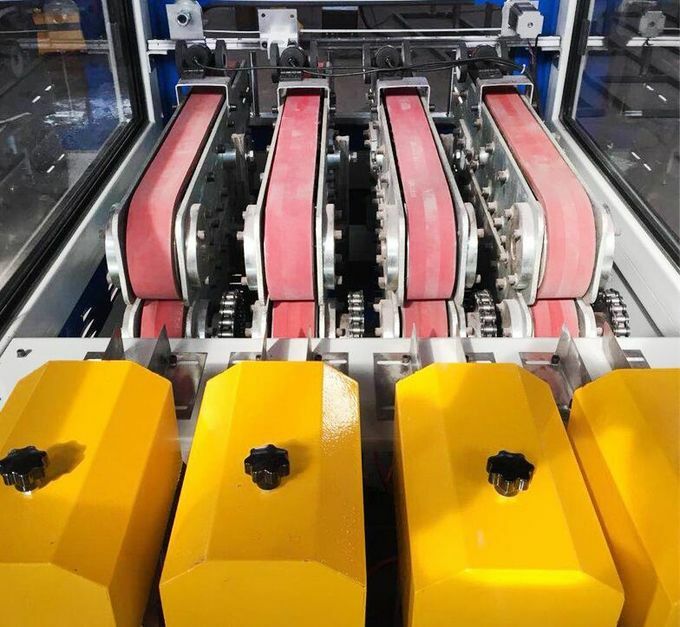 PVC one out four threading pipe production line|PVC threading pipe equipment integrates advanced, reliable and practical, especially suitable for producing high quality various electrical PVC pipes. 1. 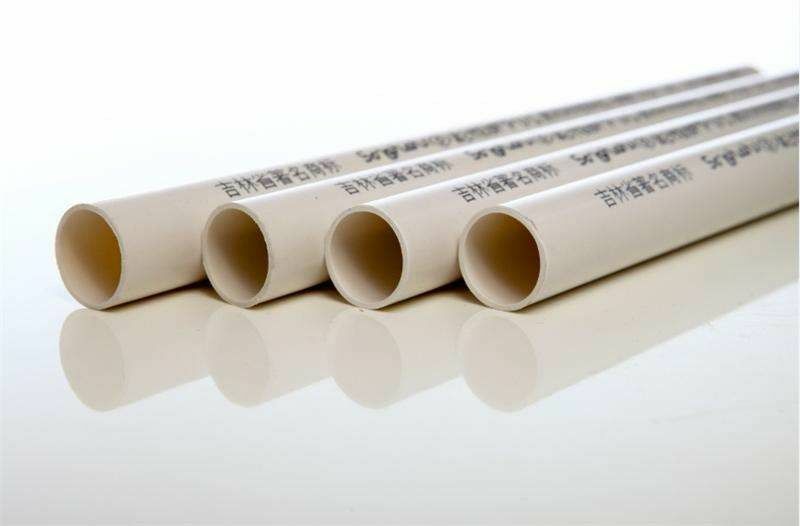 The four tubes are squeezed together and controlled separately. One tube is faulty and the other continues to produce. 2. The traction cutting machine is integrated into one, beautiful in appearance and accurate in synchronization. 3. 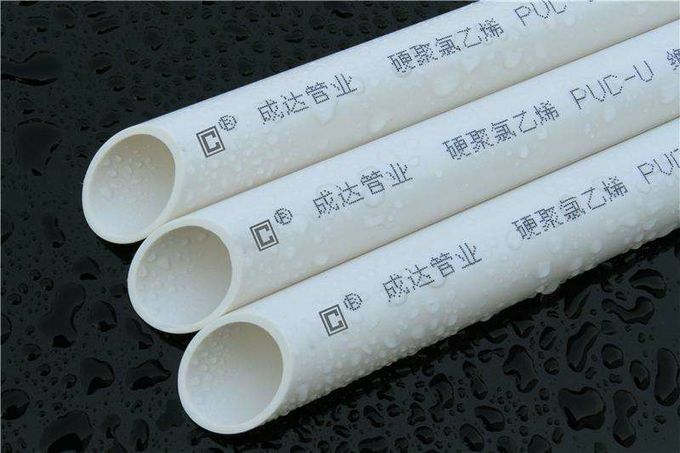 Applicable pipe diameter: Φ16-Φ32mm. 4. Stainless steel anti-corrosion and anti-rust design with a stainless steel cover with a reliable seal. 5. The overall piping design is rationalized. 6. Vacuum automatic adjustment device. 7. Two independently controlled auxiliary equipment can simultaneously produce pipes of different pressure levels on the extrusion line. 8. Four-tube traction device with independent speed regulation. 9. A powerful dust suction device for cutting devices that are independently synchronized with the traction.